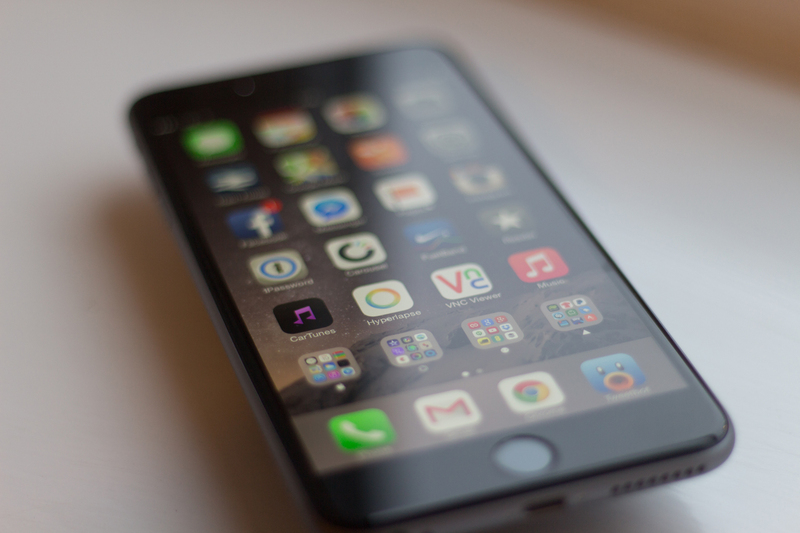 Which Streaming Service Is Right For Your New iPhone 6 or iPhone 6 Plus? Need to get away from it all for a bit on Christmas day? Let some of these streaming services take you somewhere different for a while! Tomorrow the whole family will be in town and Christmas revelry will be at its fullest. Christmas can be a time of great joy, but it can also be a time of great stress. So after the presents are all unwrapped and Aunt Joan is bringing up embarassing stories about your mother, where will you go when the yelling conmmences? Well if you're lucky enough to have received a new iPhone 6 or iPhone 6 Plus for Christmas, it would be a great time to try out that lovely, large screen with some streaming video. There's plenty of choices out there, but each one has its pros and cons. Today, we'll be informing you of what we consider to be the top streaming sites and what they have to offer. Netflix is the granddaddy of the video streaming subscriber model, and probably the most well known. Netflix has reportedly around 30k titles to choose from and is the most affordable solution out there today. Netflix has a ton of stability owing to their long time in the business, for the most part as long as you have a stable internet connection you don't have to worry about downtime with Netflix. There's a huge amount of content to choose from here and more is added everyday, and at $8.99 a month for new subscribers, you almost can't afford to NOT get Netflix. Netflix licenses the grand majority of its content so if you see something you want to watch you should do it while you can. When the licenses expire, that's it unless Netflix decides to renew. 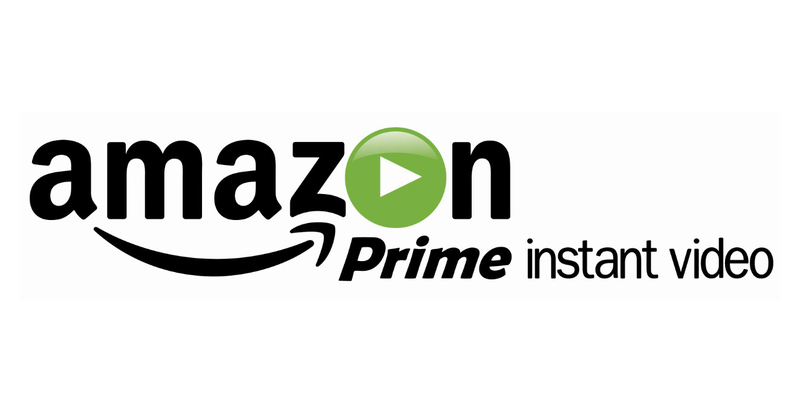 Amazon Prime Instant Video is Amazon's answer to Netflix and it's shaping up to be a admirable rival. Amazon claims over 40k titles to choose from, and there are a lot of things that Amazon has exclusive rights to stream such as HBO's classics The Sopranos and The Wire, and earlier seasons of their new shows. Both a pro and a con is that you have to pay for it a year at a time for $99 a pop, but it also comes with a Amazon Prime subscription which offers massive benefits for those who use Amazon and is cheaper than Netflix per year. Full of quality, exclusive programming, if you want to see older HBO shows, or the HD remasters of Star Trek: The Next Generation, this is your only source short of purchasing them outright. If you really like a show or movie, most of them have an option to buy them digitally, either the whole movie or by the season or episode. The search options can be confusing as Instant Video is not its own separate website or app, but uses the standard Amazon interface, that can lead to some confusion as to what is actually available. In addition, items that are for sale only, not available for streaming sometimes get mixed in with the search results. 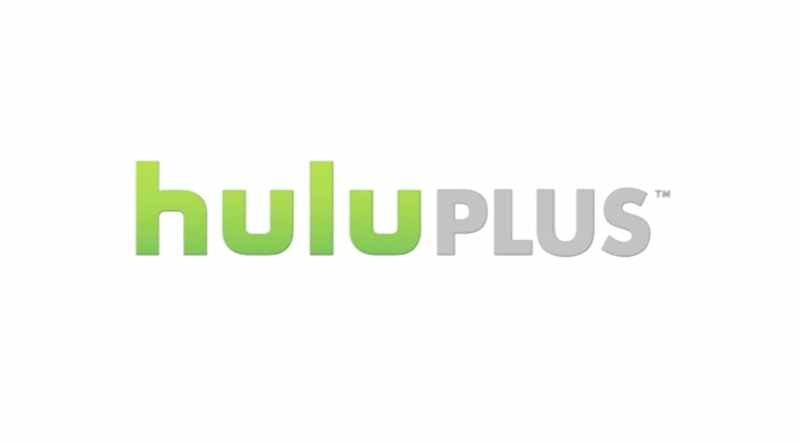 huluPLUS mainly focuses on TV content, it claims to host 16k episodes spanning over 400 contemporary and classic TV programs along with some movies. huluPLUS is owned by NBC, Fox, and Disney/ABC, so it has the ability to provide quite a bit of current TV content that other sites can't. huluPLUS has a ton of exclusive content, with South Park being one of the larger ones. If you're someone who is really into network TV, but doesn't have a chance to sit down and enjoy it often, huluPLUS is probably the streaming service for you as it typically has shows from the major networks before any other service. Even if you pay you have to watch commercials, one of the big attractions of streaming services is the ability to choose what you want to watch when you want to watch it and the commercials detract from that a bit. The lack of movie titles is troubling as well, Amazon Prime and Netflix have a fairly good mixture of movies and TV shows, but huluPLUS is lopsided content-wise and this can make watching it a bore if you're not in the mood for TV.